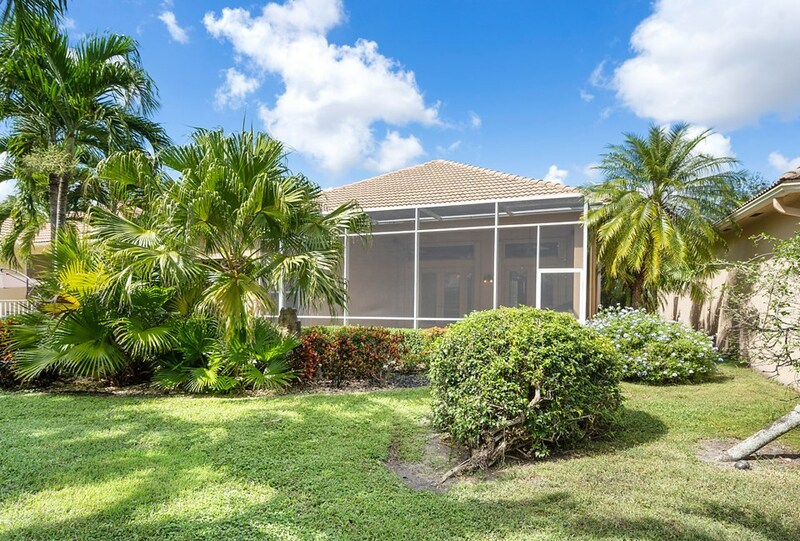 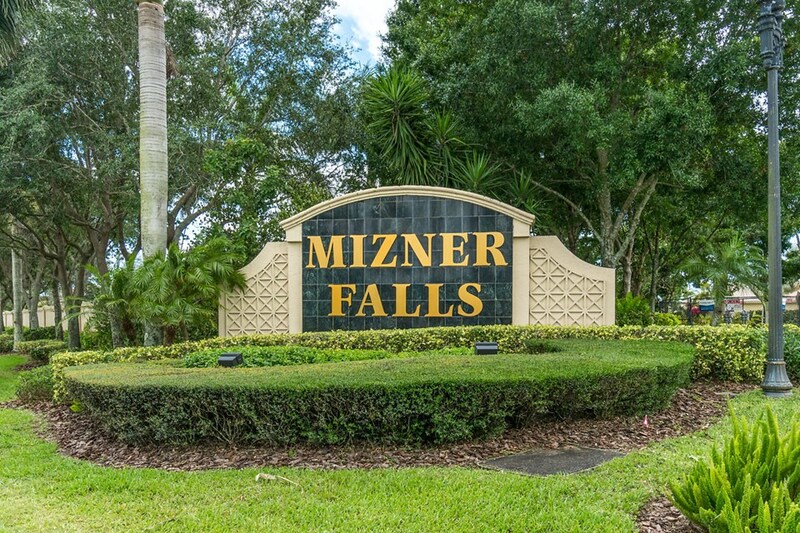 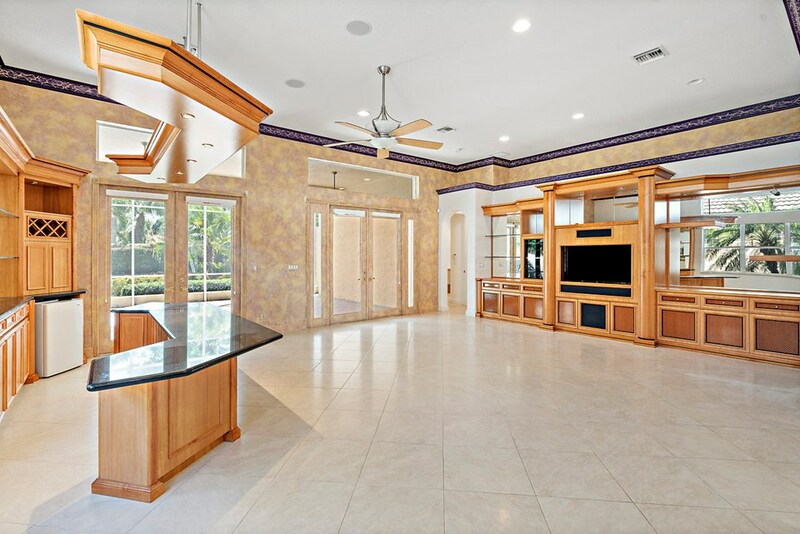 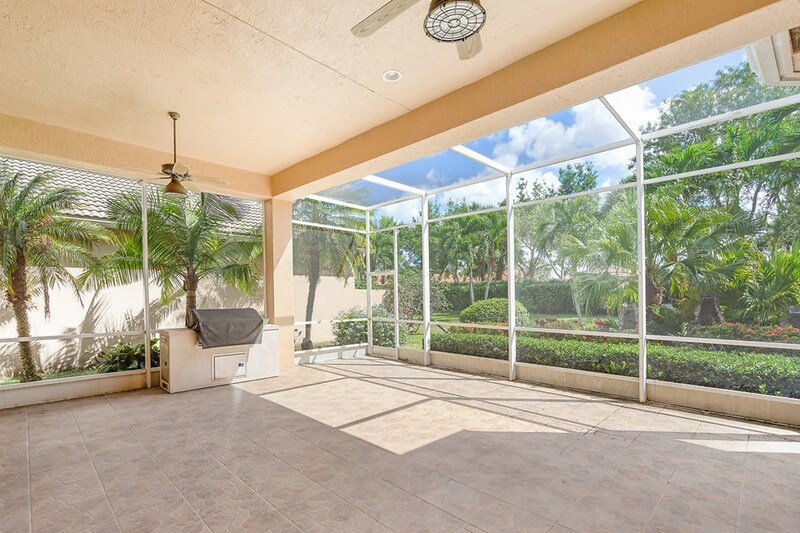 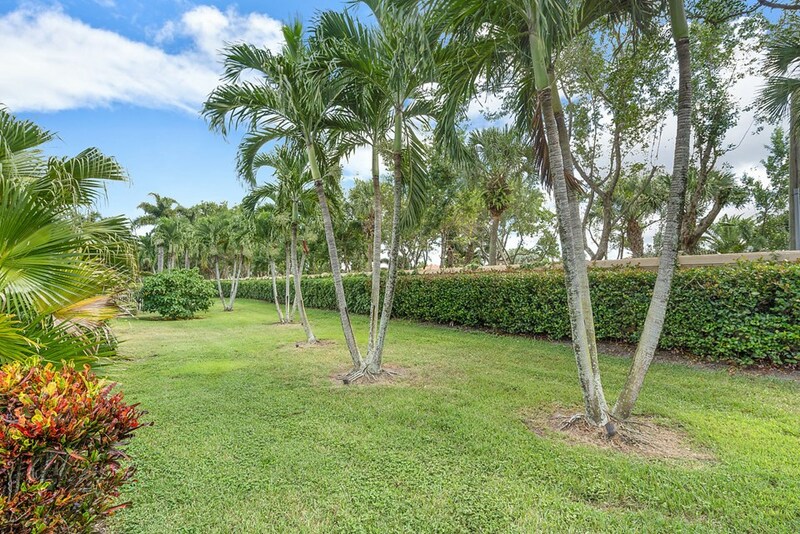 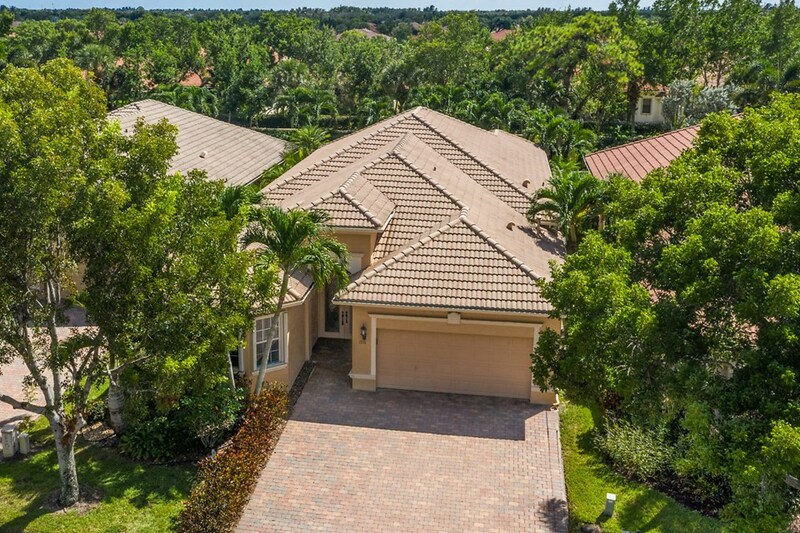 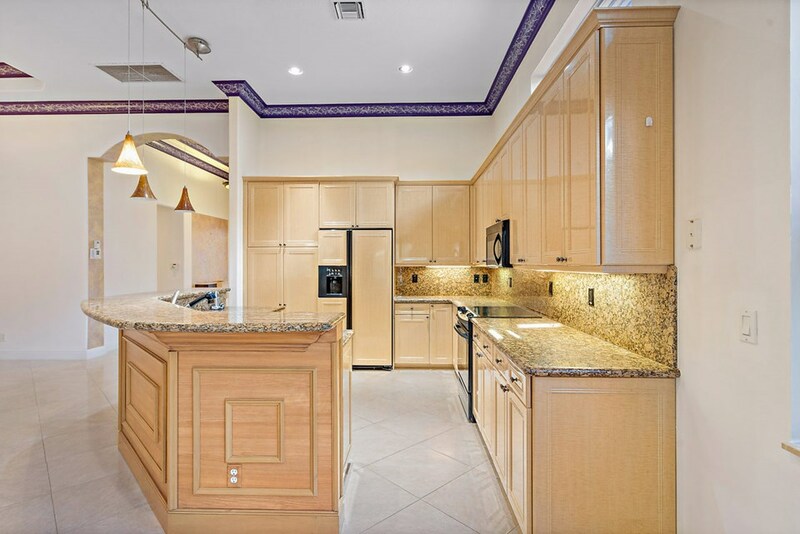 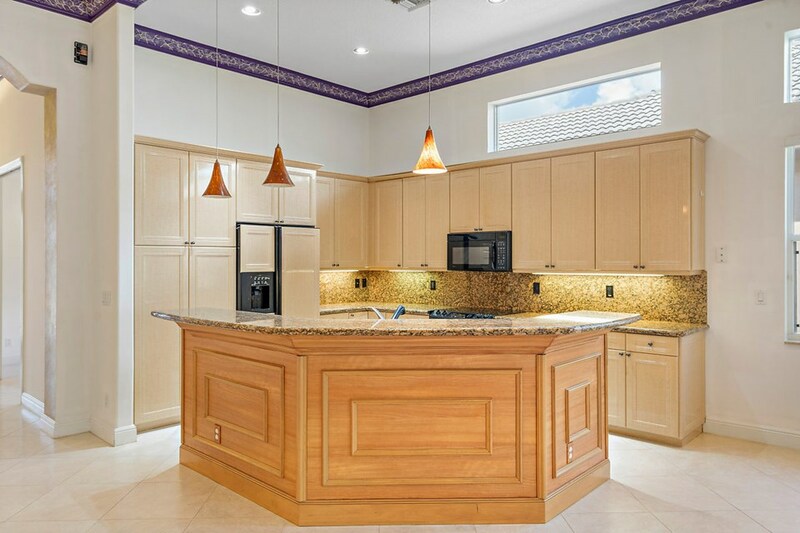 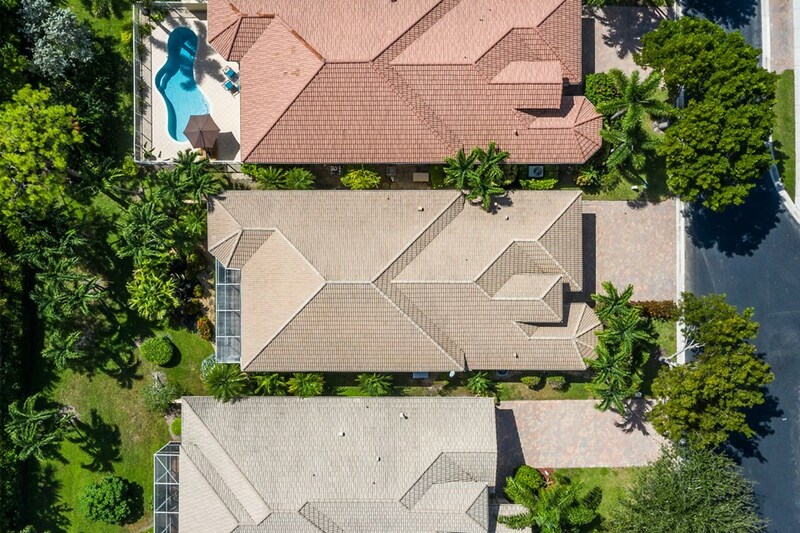 Stunning 4 Bedroom Home in Mizner Falls. 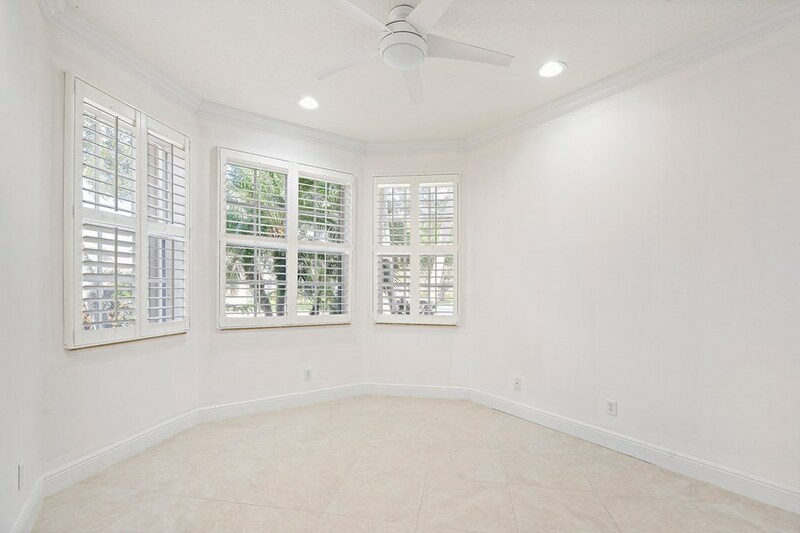 Outside the homes has Accordion Shutters all around & a Whole House Generator. 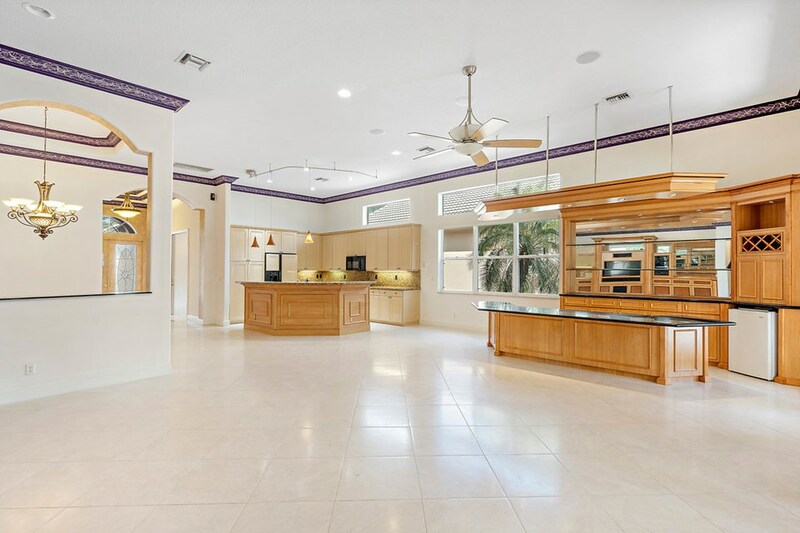 Entering the home you will be impressed by the Soaring Ceilings & Crown Molding throughout. 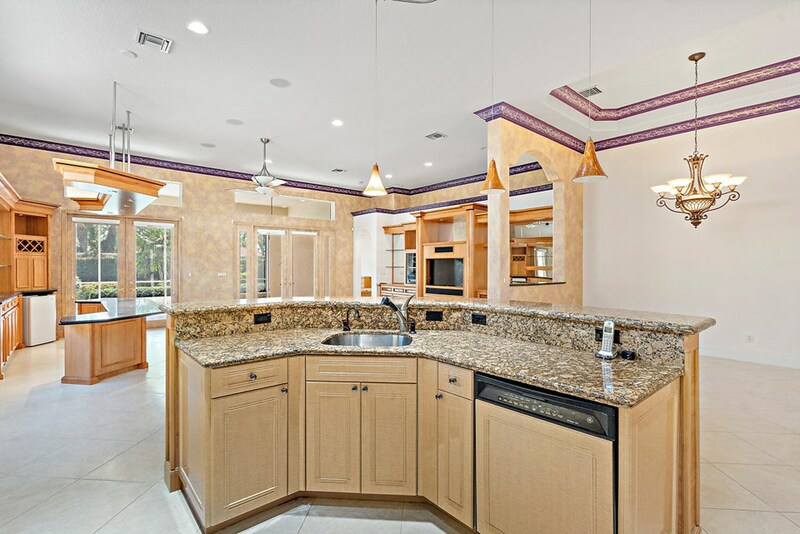 The Gorgeous Kitchen Boasts Granite Counters with Full Backslash and 42'' Cabinets with Crown Molding & Pull Out Drawers. 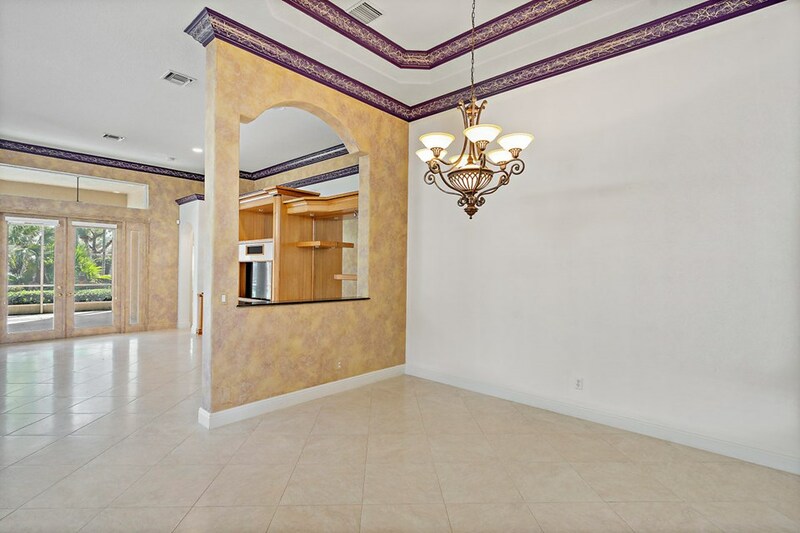 The Home has a Great Room Concept with a Custom Built In Bar & Wall Unit. 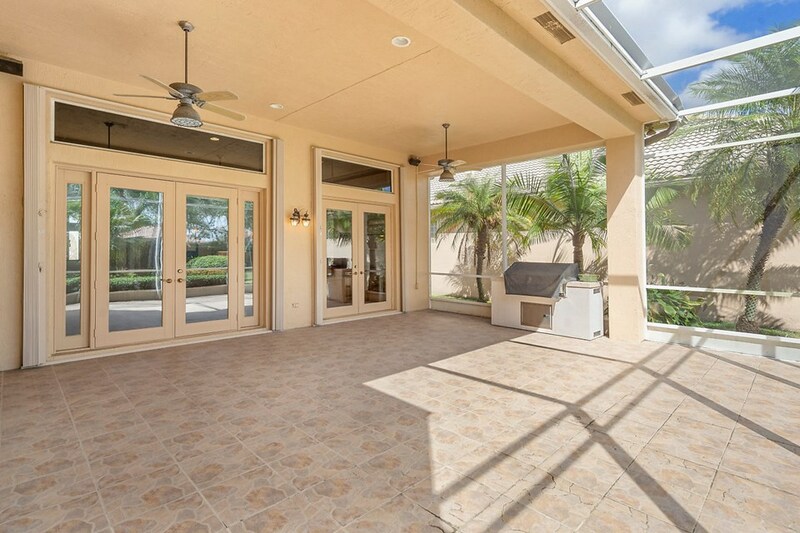 French Doors lead to the Oversized Screened Patio with Built-In BBQ overlooking the Massive Backyard with Custom Landscaping & Dramatic Fountains. 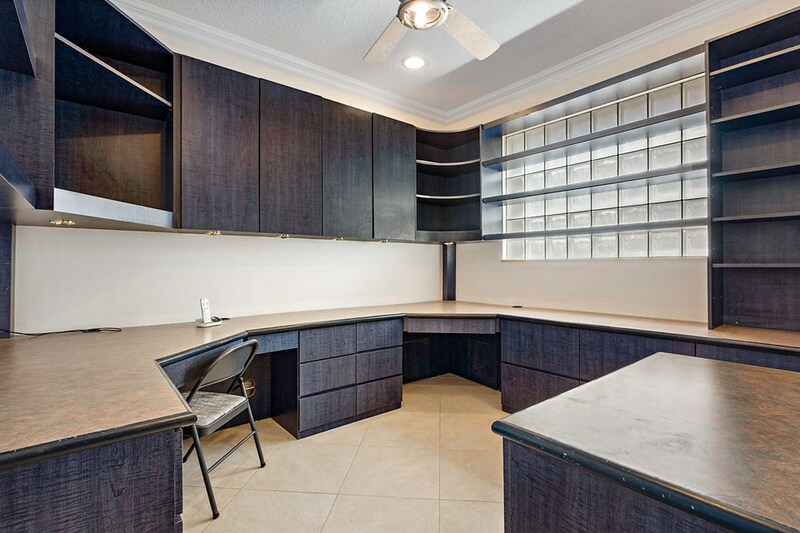 The Huge Master Suite has Custom Built-In Closets. 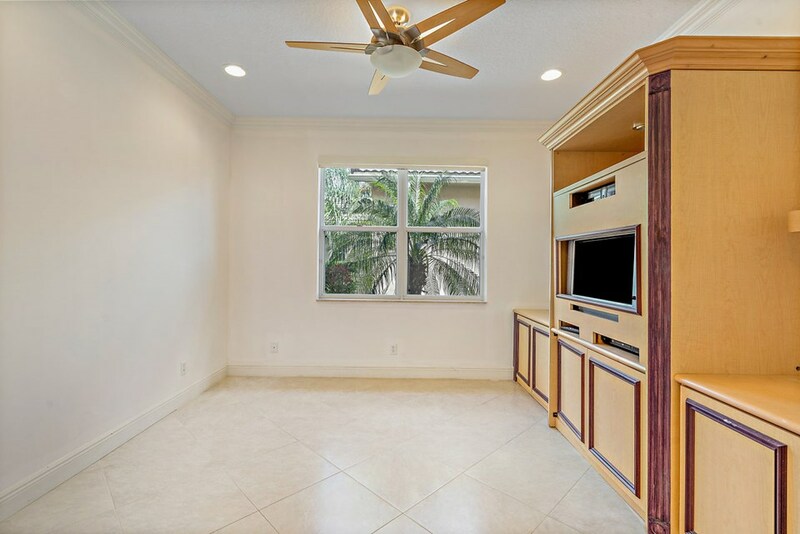 The home also includes a Central Vacuum System, a Custom Home Office & More! 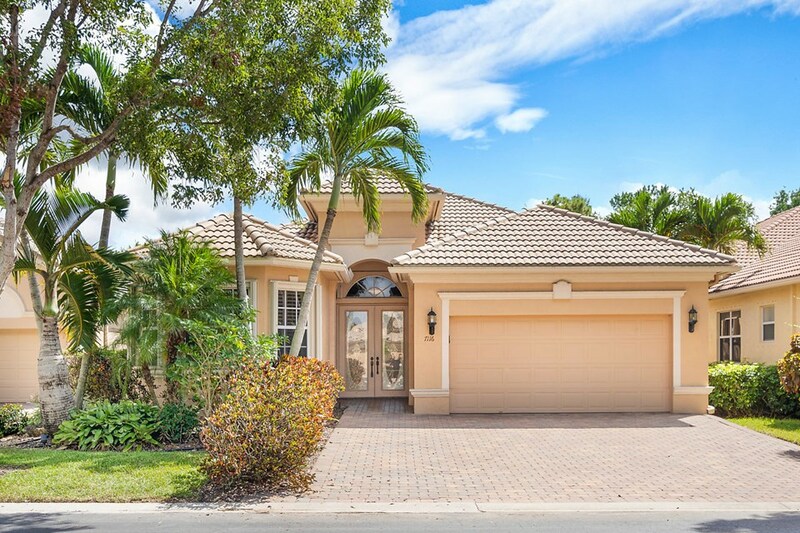 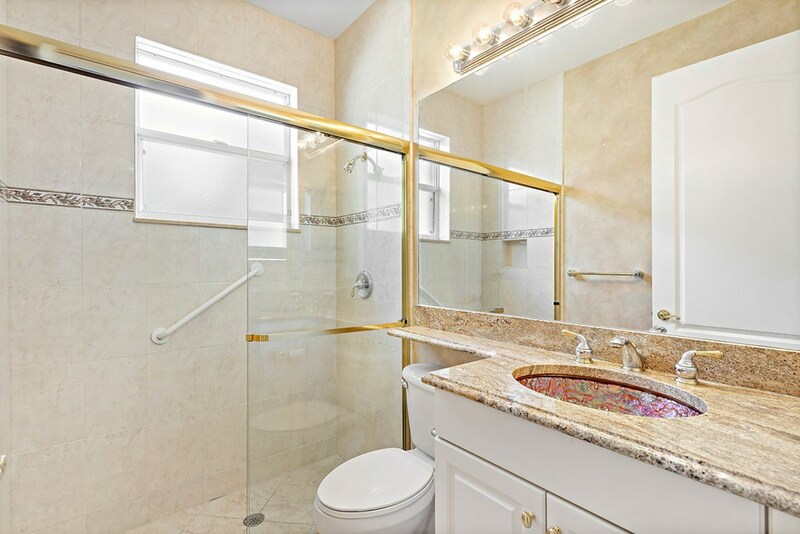 Recently Renovated Clubhouse Community in the Heart of Boynton Beach.